Fans across the world who have applied to purchase the Ford GT can take a deep breath and relax! 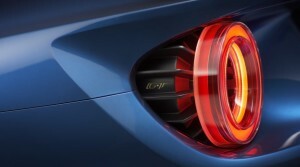 Ford recently announced that Ford Performance is adding two more years to the production timeline for the Ford GT. Letters were recently sent out to potential customers. This was in order to let them know their purchase status of the all-new carbon fiber super-car. This additional production is the result of a recent decision by Ford Performance. They ultimately decided to race the Ford GT in the IMSA & the World Endurance Championship series for four years. 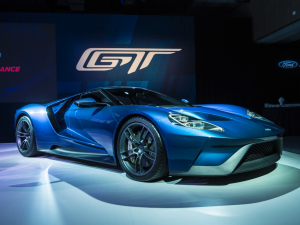 The 3rd year of production for the Ford GT will be for those applicants where were placed on the waiting list. The previously deferred applicants and those who were unable to apply during the initial application time will be served in the 4th year of production. The application process for 4th-year production will reopen near the early part of 2018. At that time, those who already applied to own the car will only need to update their request. Beach Automotive Group is happy to pass along this terrific information to fans of Ford Performance. However, we know the Ford GT is not in everyone’s budget. Beach Automotive will be more than happy to help you. 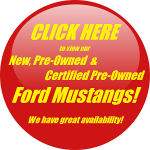 Find the perfect Mustang, Fusion or F-150 that won’t take a huge bite out of your own budget! In either case, don’t delay! Call us today!